LUX Manufacturing specializes in CNC Mill, CNC Lathe and high volume assembly and solid model machining for the Medical Device, Industrial, Sustainable Energy, Semiconductor and Consumer Electronics industries. 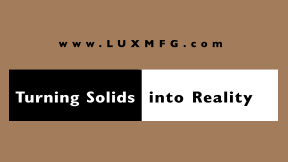 Since 1984, LUX Manufacturing has been “Turning Solids into Reality” and with 5axis machining we do it even better. Our Silicon Valley clients enjoy endless possibilities with 5 axis machining. Choose us for your next project and you can too! 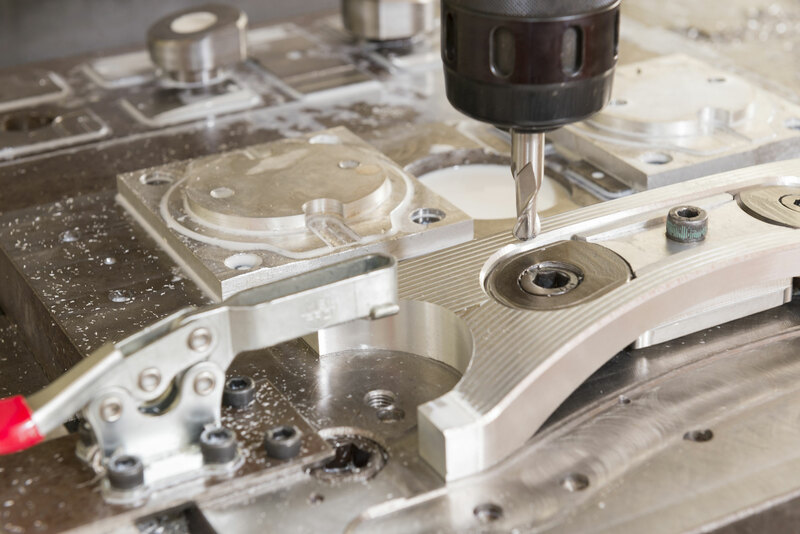 We provide comprehensive Solid Model Machining support for our Bay Area clients. Our years of experience have provided us with the expertise and know how to successfully manufacture some of the most challenging designs to date.